The Department of HUD introduced a financial assessment requirement effective on April 27, 2015, for all Reverse Mortgages applicants. Now applicants have to demonstrate that they have the ability to pay their monthly expenses. Although this will help reduce the number of defaults on reverse mortgages, it may also disqualify some people from the program. There is now a cash flow analysis that is required, Lenders now look at an applicant’s monthly income vs. monthly expenses. They look at factors such as monthly property taxes, homeowner’s insurance, utilities, and other revolving expenses. After the financial assessment calculations are made, they are looking to see how much disposable income is left. A single borrower will need at least $ 529, while a couple will need $886 left over for living expenses per month. There is also a derogatory credit standard. Lenders now look to see if the borrower has demonstrated a pattern of positive payment history for revolving credit, property taxes and homeowners insurance. If it’s determined that the borrower does not meet the financial assessment standard, a LESA account for future property taxes, home owner’s insurance, and any HOA or Condo dues is required. This account is known as a LESA or Life Expectancy Set Aside, which sets aside a portion of the reverse mortgage proceeds future payments of property taxes and homeowner insurances for the borrower. In some cases if theirs not enough equity in the home to cover the LESA, this can disqualify an applicant from getting approved for a reverse mortgage. 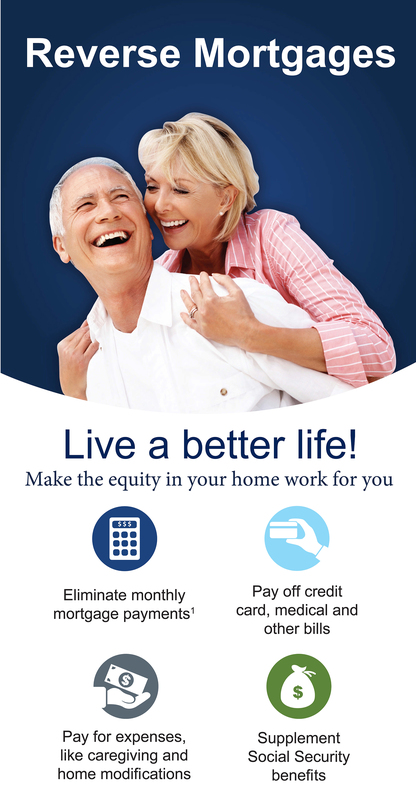 To learn more about qualifying for a reverse mortgage call, (561) 203-6772 to speak with our experienced reverse mortgage professionals!